Use This Coupon Code To Get 40% Off When You Spend More Than $50! 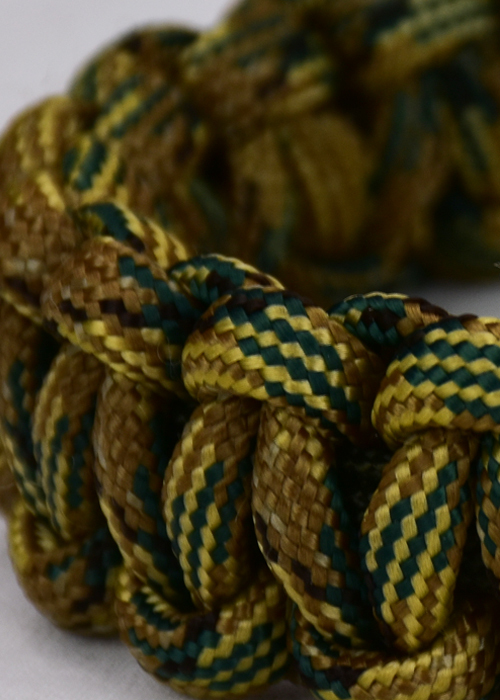 Choose a paracord bracelet below to shop a category, or just scroll down the page to see more Unity Bands. 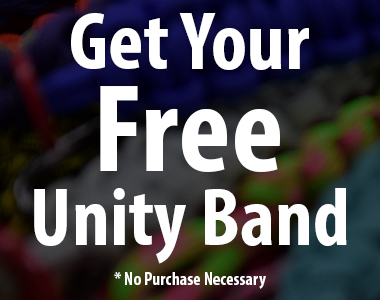 Yes, I Want To Join The Mailing List For A Free Unity Band Coupon & Weekly Offers! Helping Others Is Something Everyone Loves To Do! Music celebrity Machine Gun Kelly, Superbowl Champion Matt Wilhelm, Police Officers, Military Members, Parents, Children and Amazing people all over the globe wear the Unity Band. This symbol of people helping people is a great way to show someone that you care, while helping people that need it most. Buy a Unity Band today and you will join the movement of amazing supporters making a change in today’s world. Become apart of the movement because there is no better feeling than helping others. 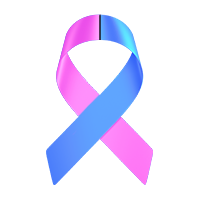 – Your contribution will go directly to research to find a cure for Breast Cancer. 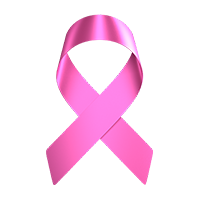 The non profit organizations we support also gives direct family aid to people affected by Breast Cancer. – Your contribution will go directly to helping military and and their families. Deployment support, and reintegration into civilian life are a few of the things your money supports. – Your contribution will go directly to finding a cure for Leukemia, Lymphoma, Hodgkin’s Disease, and even Myeloma. The non profit we support provides better quality of life to Leukemia victims. 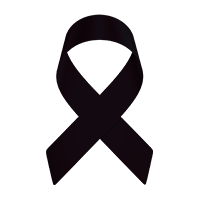 – Your contribution will go to finding a cure for Alzheimer’s disease. 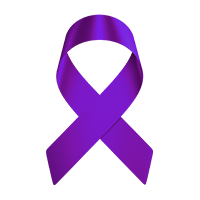 The non profit organizations we support has donated more than $45,000,000 in research to end Alzheimer’s. – Your contribution will go directly to empowering our youth to be comfortable in their own skin. The non profit organizations we support values love, over bullying. – Your contribution will help research find a cure for heart disease and stroke. The non profit organizations we support give better quality of life to people touched by heart disease. – Your contribution will go directly to match veterans with companion pets. The non profit we support helps both abused animals, and veterans suffering from PTSD. – Your contribution will help find a cure for childhood cancer. The non profit organizations we support gives direct aid to children with malignant diseases. – Your contribution will help find a cure to Multiple Sclerosis. With support, research, and resources the non profit we support strives to stop MS.
– Your contribution will helps educated, inform, and prevent Sudden Infant Death Syndrome. The non profit we support has prevented over 25,000 babies from experiencing SIDS. – Your contribution directly touches the lives of people affected by cancer. With enormous efforts, the non profit we support is leading the way for a cure to cancer. – Your contribution will go directly to obtain the release of all prisoners, and repatriation of all recoverable remains of those who died serving our nation during the Vietnam War. 20% from each Unity Band sold gets donated to Non Profit Organizations so you can feel great about helping others. Your custom Unity Band will be unique, look amazing, and feel even better because you’re making a difference. 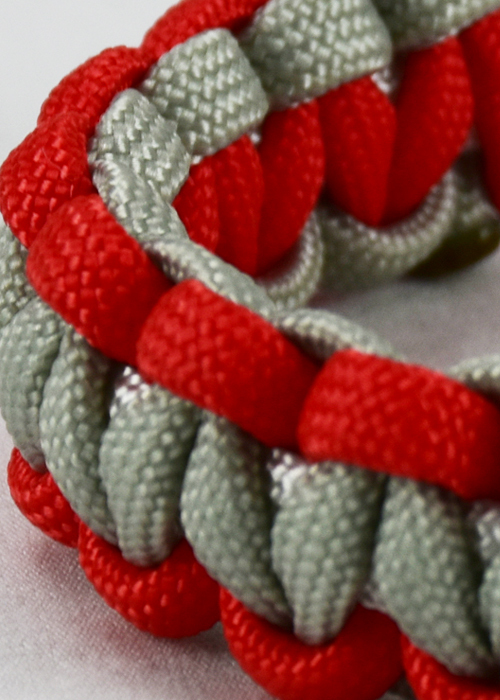 Since each Unity Band is hand made, you are providing jobs to people that need them. Your dedication to helping others will give you good karma and will impact those who need it most. Select your favorite color from below to shop Unity Band’s that have your color in it! 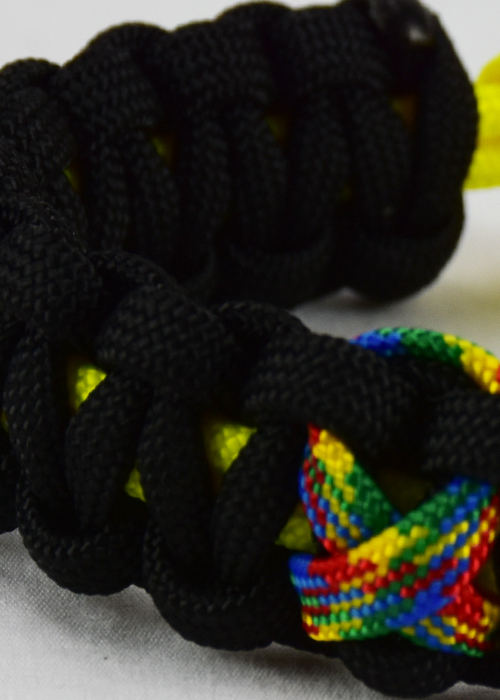 Buy A Unity Band & 20% Will Help A Great Cause. When you buy a Unity Band you’re actually making the world a better place! 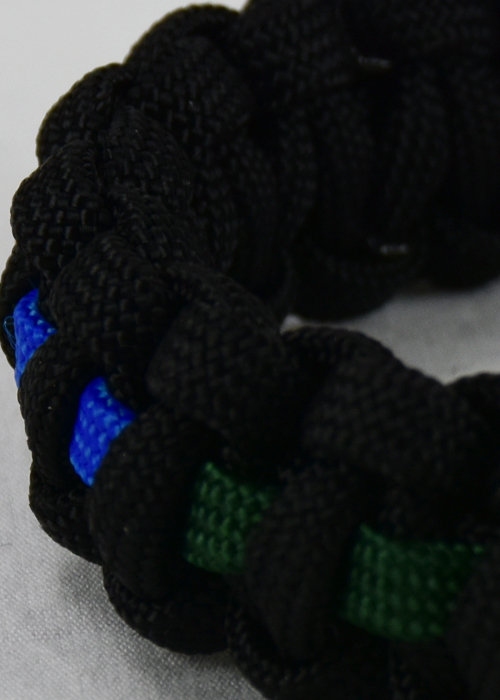 For every Unity Band purchased we are donating 20% to a Non Profit Organization we support. If you’re looking to donate directly to Breast Cancer, than buy the Breast Cancer Unity Band and we will donate 20% to an awesome cancer charity. 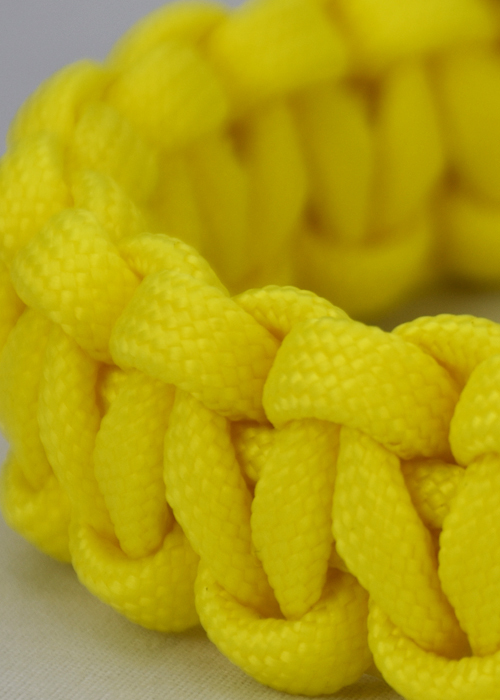 No matter what cause you’re buying a Unity Band for, you can ensure that your money is going to a great place and that you’re making a difference. Take a look at the charities that we work with and buy a Unity Band today to help those who need it the most! The USO is a great organization that provides military members, and their families with support throughout their service. Due to providing soldiers with a lot of support, this is an amazing non profit. Credited for helping save more than 25,000 babies lives in the past decade, First Candle is a most noteworthy non profit. Through education, resources, and research this organization leads the way.  The National Breast Cancer Foundation is an amazing organization that provides mammograms to women that need them! Many women can thank this organization, therefore we support this great non profit. The American Heart Association has been working to save lives from heart disease for over 90 years. With their continued dedication to ending heart disease The AHA is a most noteworthy cause.